Strut present the first ever new international studio album by one of the all-time great African big bands. 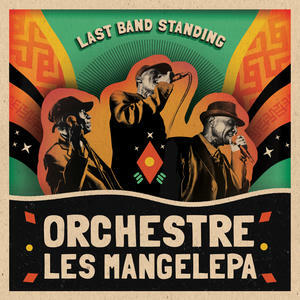 Orchestre Les Mangelepa. Comprising Congolese musicians who settled in Kenya. Les Mangelepa helped drive the East African evolutionary spur of one of the greatest musical art forms, African rumba during the 1970's.